A division of Discover Lehigh Valley, Discover Lehigh Valley Sports represents the region in the national and international sports marketplace. 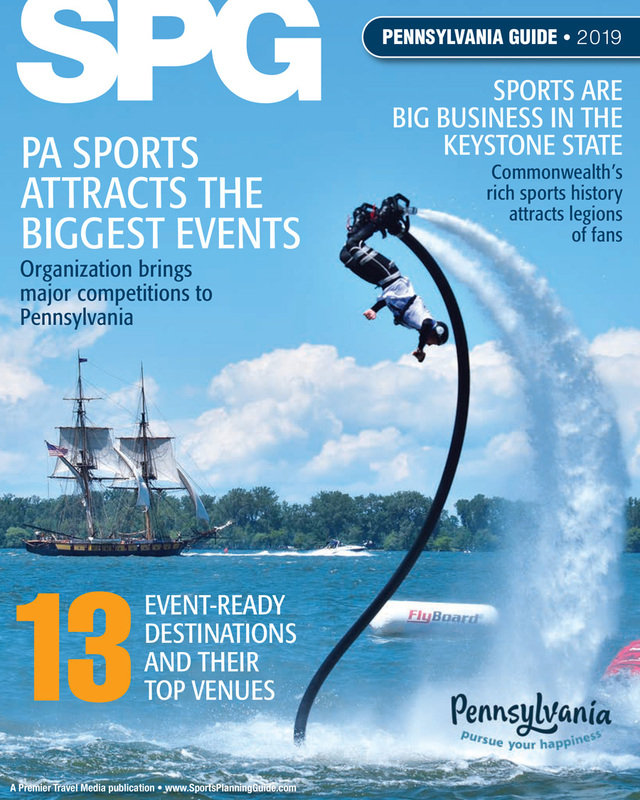 Discover Lehigh Valley Sports has been bringing sporting events to the area for more than 15 years and serves as the primary resource for procuring and planning sporting events in Lehigh Valley. Discover Lehigh Valley Sports is a nonprofit organization funded by public and private grants, individual donations and corporate sponsorships. ArtsQuest & SteelStacks is a ten-acre campus dedicated to arts, culture, family events, community celebrations, education and fun. Once the home plant of Bethlehem Steel, the second largest steel manufacturer in the nation, the site has been reborn through music and art, offering more than 1,000 concerts and eight different festivals annually. Valley Preferred Cycling Center proudly represents the cycling capital of the United States and home to cycling in the Lehigh Valley. Our Velodrome is world famous and the roads in the Trexlertown area are known for being some of the best by cyclists worldwide. We host the world’s premiere weekly racing series each summer, as well as national championships large group rides, charity rides, cyclo-cross events, and much more. Simply put, Valley Preferred Cycling Center is your go to destination for cycling.